Three-time No. 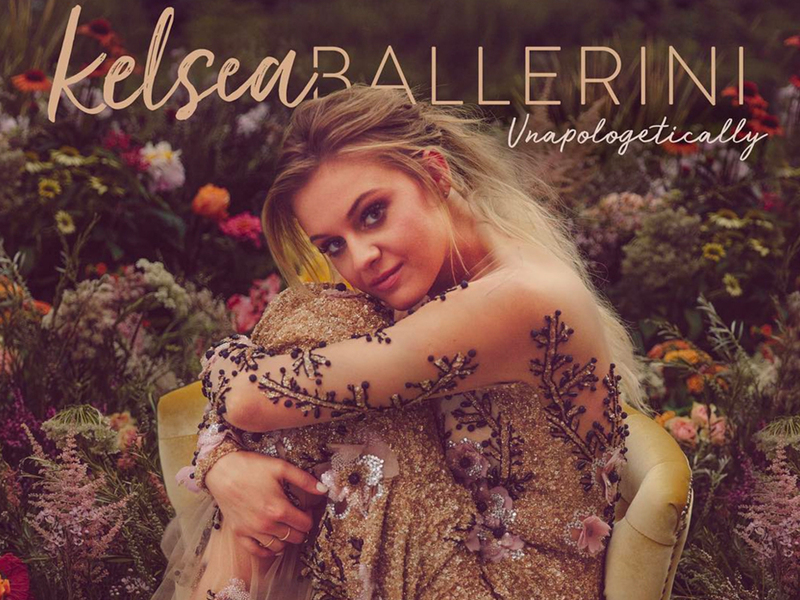 1 artist Kelsea Ballerini released her sophomore album Unapologetically last week, and the thriving young country star talked to Newsweek about her music. While chatting with the publication, Ballerini was asked about her musical influences as she advanced in her career. Among those who have helped pave the way for Ballerini and her award-winning singing and songwriting was female powerhouse Jo Dee Messina.